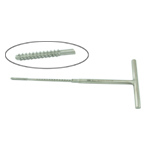 Bone Screw Instruments are meant to implant Bone Screws for the fractured Implants Bone to get stabilized. 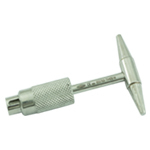 In addition to Bone Implants, GPC produces and exports Orthopaedic Instruments in large quantities. 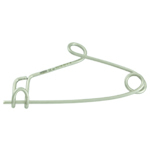 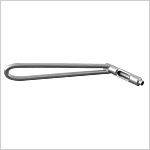 They are made in stainless steel as well as in titanium. 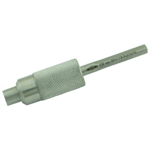 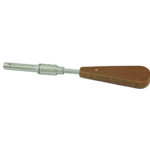 The range of Bone Screw Instruments includes Bone Taps, Counter Sink, Depth Sink, Depth Gauge Drill and Tap Sleeve Combined, Drill Sleeve, Screw Drivers, etc., etc. 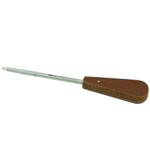 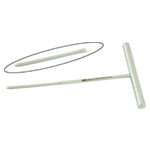 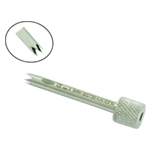 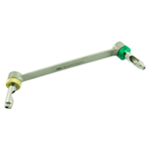 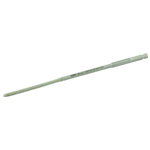 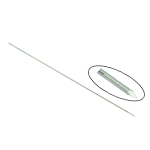 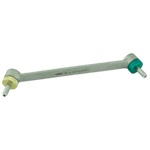 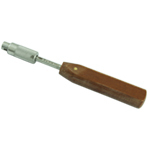 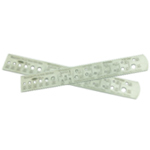 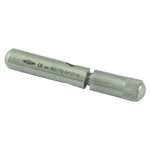 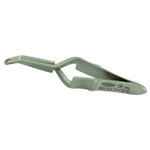 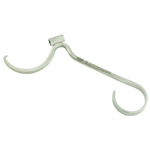 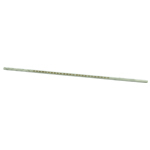 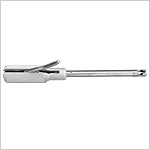 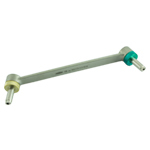 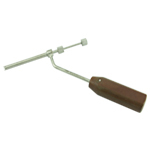 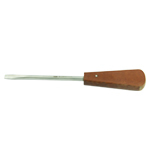 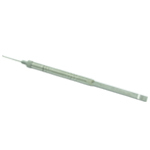 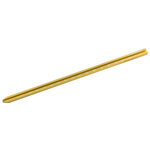 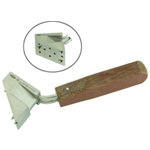 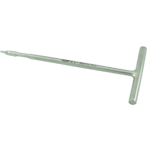 These Bone Screw Instruments are produced in various sizes as per the individual requirements. 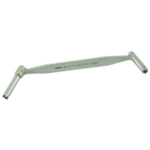 Send Your Buy Requirement For "Instruments For Bone Screws" AND Get Quote Quickly.